Synonymous with the laid-back lifestyle and pristine beaches, Goa is the topmost choice for wedding festivities. Right from the pre-wedding shoots at the churches and monuments, a wedding planner can design a fun-filled wedding ceremony with a picturesque backdrop of palm trees and beautiful hillocks. 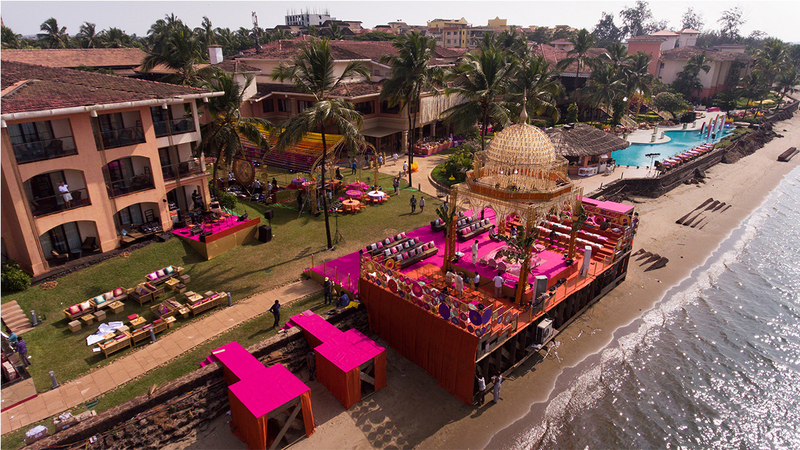 A wedding in Goa comes with lavish parties, dance and music, as part of the joyous celebrations. How can the love and the romance not flow in the dreamy hill station of Mussoorie with its fantastic view of the Himalayas and tree-covered hills? The tall pine trees, the streams and the stunning waterfalls offer a perfect backdrop for pre-wedding photos. Wedding planning is a ‘cool’ breeze in this stunning location and will pave the way for many happy memories. 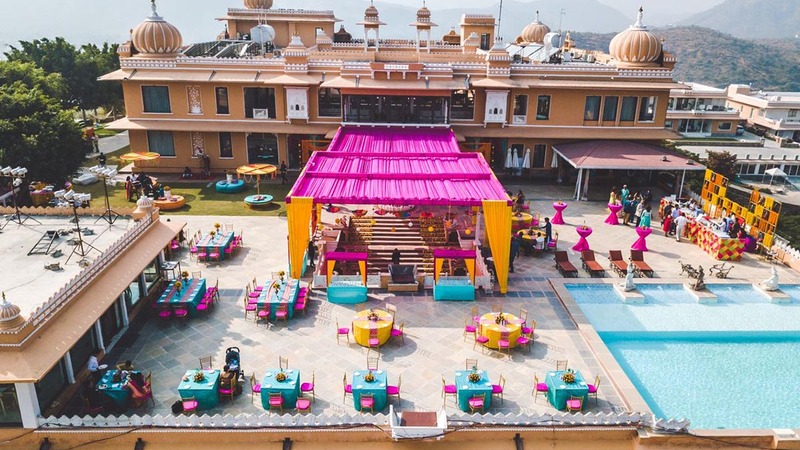 For a royal-inspired wedding, there cannot be a more popular choice than Jaipur. Brimming with majesty, this architecturally rich city is considered to be one of the best wedding destinations in India with several amazing wedding venues. The team of the best wedding planners can plan the various functions to keep the guests and the family entertained throughout the wedding. Udaipur is one of the most upbeat and popular wedding locations in India. Known as the ‘Kashmir of Rajasthan’, it is a peaceful and romantic oasis with its palaces, lakes, and forts. Udaipur is the right choice of couples who dream of making their special day extra grand and luxurious. From sangeet, mehendi, local music to a boho-style brunch the planners can provide a different theme for each day, complete with planning the attire. Like other metro cities in India, Hyderabad has many beautiful gardens and luxury hotels. In the ‘city of Nawabs’, what better than a wedding in ‘Nawabi’ style. 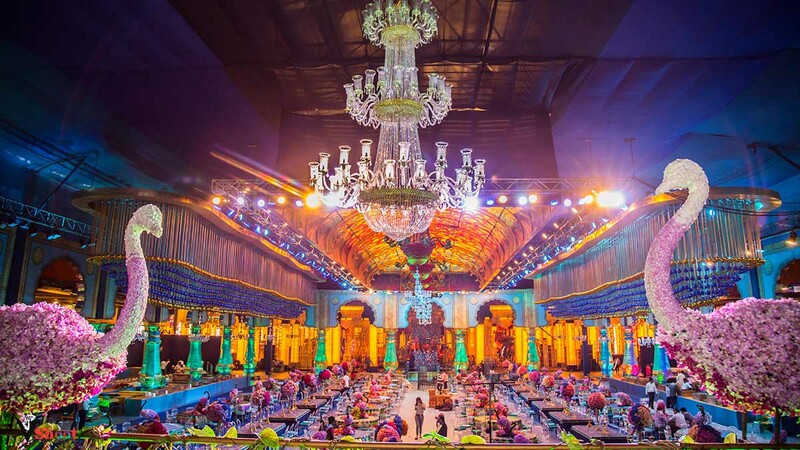 The planners can arrange a regal celebration at a palace with grand rituals, outstanding decor for the various functions, and not to forget, the music and lots of dancing. 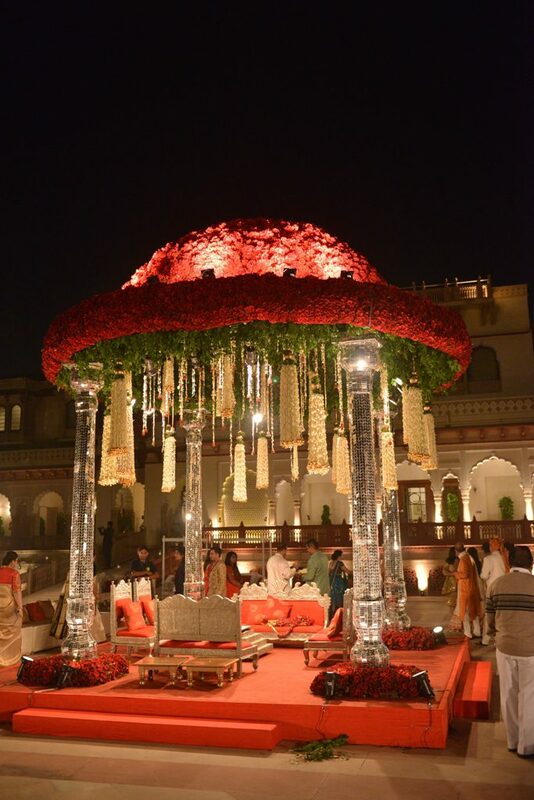 The couple can enjoy lavish wedding themes on lawns, gardens or banquet halls.